It's been less than 10 years since the last financial crisis. The company in the article below claims their new "non-prime" loans are safer than the previous "sub-prime" loans. With 3-5% loans becoming more common, we are heading for another crisis. Carrington Mortgage Services is launching a mortgage lending program that looks an awful lot like pre-crisis subprime lending, but the company claims that its new “non-prime” loans are much safer than the subprime loans of the mid-2000s. In a release, Carrington quotes a study from Experian that states that 21.2% of Americans have credit scores below 600. And those are the types of borrowers that Carrington is targeting with this new program. Carrington’s loan program allows credit scores as low as 500. As stated above, “recent credit events” and a “history of late payments” are acceptable as well. The loans are available for single-family homes, town houses and condos. The program can be used for loans up to $1.5 million and cash-out refinances up to $500,000. Additionally, Carrington said that for self-employed borrowers, bank statements are acceptable to verify income instead of IRS tax documents. Ray Brousseau, president of Carrington Mortgage Services, said that the company can safely underwrite non-traditional borrowers like these because of its experience. ?For years, we’ve built our business around serving underserved borrowers – those with credit scores or life’s events that make it difficult for them to get a mortgage or refinance loan,” Brousseau said. That’s where Carrington comes in, Brousseau said. 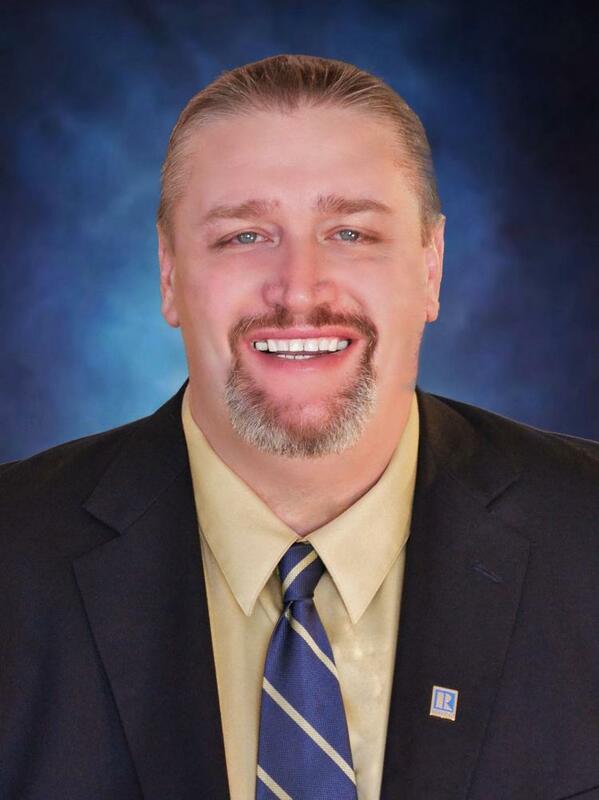 “Carrington is an expert in underwriting and servicing challenging loans. We are one of the very few lenders nationally that can truly assist borrowers with low FICO scores and keep their loans performing at a high level,” Brousseau added. February saw the average price of a single-family home in metro Denver pass the half-million-dollar mark, according to the Denver Metro Association of Realtors market trends report, issued today. The average price was $502,986, up almost 12 percent from February 2017. The uptick in inventory can be attributed to the number of new listings in February — 4,638. That's over 5 percent higher than January. "This is good news as we normally see a small seasonal decrease this time of year," Danyliw said. Year to date, 5,939 homes have sold which is eight percent less than 2017. The report also revealed that condos were spending more days on the market, increasing to 72 day this February. Last month it was 43. Condos also saw an increase in listings, up four percent from last month. The Senate passed a motion Thursday to send one of the biggest rewrites of the Dodd-Frank Act to the floor for a vote, which is expected sometime next week. Late last year the act, which was sponsored by Banking Committee Chairman Mike Crapo, R-Idaho, with nearly 20 co-sponsors on both sides of the aisle, was introduced in the Committee on Banking, Housing and Urban Affairs. The bill, S. 2155, the Economic Growth, Regulatory Relief and Consumer Protection Act, contains policies which would roll back or eliminate key parts from the Dodd-Frank Wall Street Reform and Consumer Protection Act. Similar efforts have been attempted in the House of Representatives, but so far, to no avail. House Financial Services Committee Chairman Jeb Hensarling’s, R-Texas, Financial CHOICE Act, H.R. 10, passed the House and was sent on its way to the Senate for a vote. However, as it only received partisan support, the bill died on the Senate floor. This bill, because it has received more partisan support, could stand a chance of passing in the Senate. The bill would then be passed on for a vote in the House before making its way to the president’s desk. Moderate Democrats, particularly those facing tough re-election this year, were key to advancing the legislation. The Senate bill would raise to $250 billion from $50 billion the asset threshold for banks to be subjected to stricter Federal Reserve supervision for systemically important financial institutions. The housing industry, including the Mortgage Bankers Association, the National Association of Home Builders and the Independent Community Bankers of America, previously voiced its support for the bill. Read more about that, here. Mortgage rates sank to their lowest levels of the year this week but remain well above where they were six months ago. 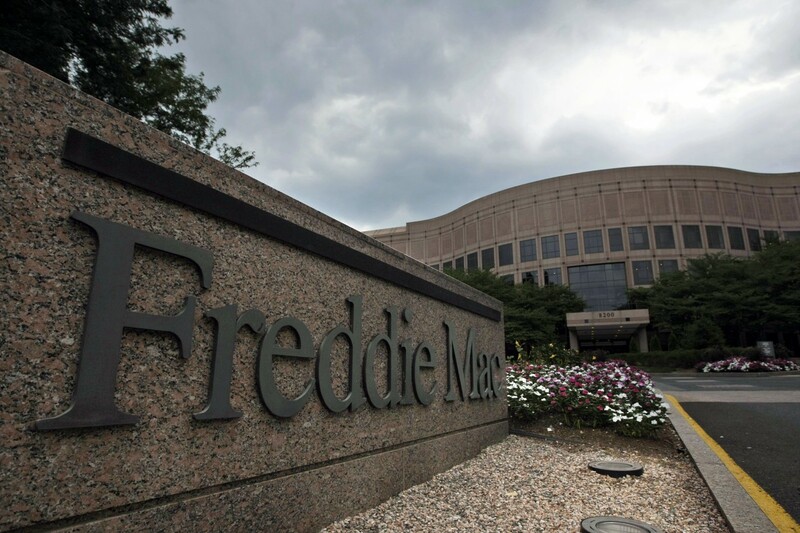 According to the latest data released Thursday by Freddie Mac, the 30-year fixed-rate average dropped to 3.95 percent with an average 0.5 point. (Points are fees paid to a lender equal to 1 percent of the loan amount.) It was 4.02 percent a week ago and 3.64 percent a year ago. It is only the second time this year the 30-year fixed rate has dipped below 4 percent. The 15-year fixed-rate average fell to 3.19 percent with an average 0.5 point. It was 3.27 percent a week ago and 2.89 percent a year ago. The five-year adjustable rate average tumbled to 3.07 percent with an average 0.4 point. It was 3.13 percent a week ago and 2.87 percent a year ago. Last week’s sharp drop in Treasury yields sent mortgage rates to their lowest levels since mid-November. The yield on the 10-year bond declined to 2.22 percent on May 17, falling 11 basis points in one day. (A basis point is 0.01 percentage point.) It has recovered slightly, but remains well below its peak earlier this month of 2.42 percent. Because the movement of long-term bond yields tends to be one of the best indicators of where mortgage rates are headed, home loan rates also ebbed. Bankrate.com, which puts out a weekly mortgage rate trend index, found that close to two-thirds of the experts it surveyed say rates will remain relatively stable in the coming week. Almost a third say they will rise. Holden Lewis, assistant managing editor at Bankrate.com, is one who believes rates are headed higher. Meanwhile, falling rates drove applications higher last week as homeowners rushed to refinance. According to the latest data from the Mortgage Bankers Association the market composite index — a measure of total loan application volume — increased 4.4 percent. The refinance index jumped 11 percent, while the purchase index slipped 1 percent. The refinance share of mortgage activity accounted for 43.9 percent of all applications. Despite the recent uptick, loan originations fell sharply in the first quarter, according to Attom Data Solutions. 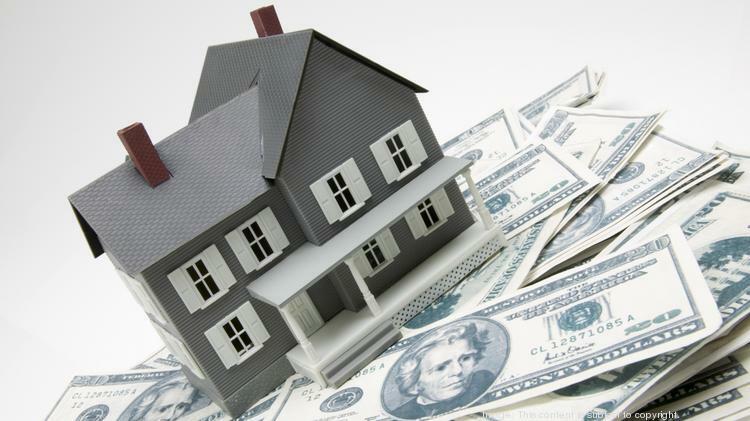 The real estate data company found that refinance originations plummeted to a 10-year low in the first three months of this year, while purchase originations dropped to a three-year low.